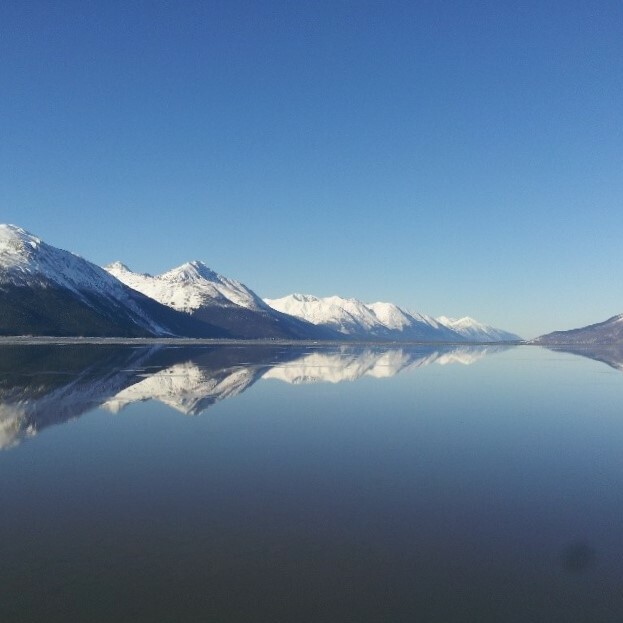 On this private full-day tour, your guide will show you the special things that make Anchorage, the Turnagain Arm, and Whittier unique. After pickup at your location in Anchorage, the tour will begin with a brief tour of the Anchorage area. 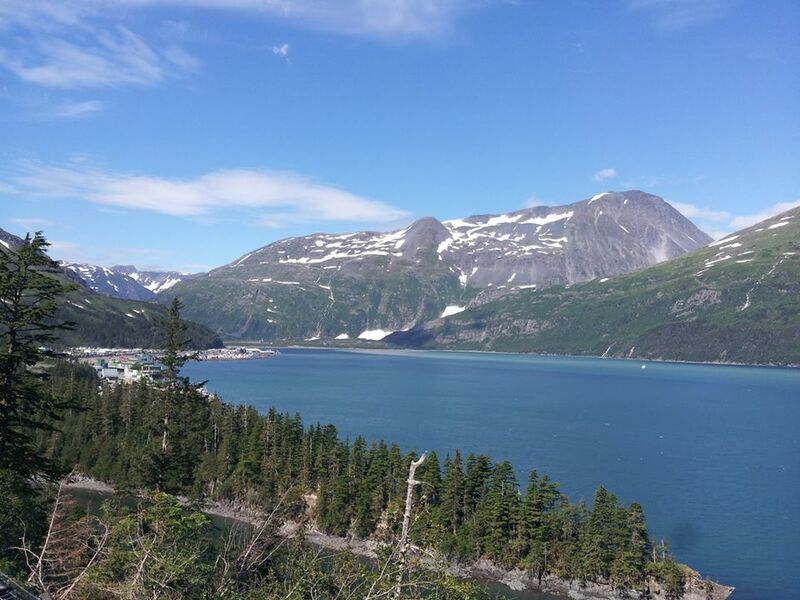 Next, we will drive south on the Seward Highway along the Turnagain Arm making stops along the way for scenic views and wildlife sightings. Make an optional visit to the Alyeska Ski Resort in Girdwood and take a scenic tram ride up the mountain for lunch. 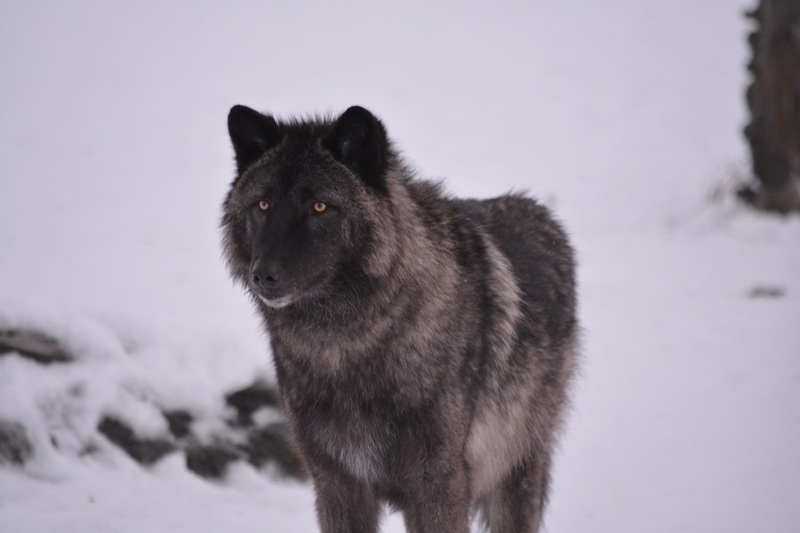 Visit the Alaska Wildlife Conservation Center to view and photograph Alaska's iconic Native animals. Next stop Portage, where you will board the mv Ptarmigan for an optional one-hour cruise across the stunning scenery of iceberg-dotted Portage Lake. Finally, we will drive through the amazing Whittier Tunnel where you will then be dropped off at the Cruise Ship Terminal. Your private tour guide can adjust the schedule, duration, and activities to meet your needs.